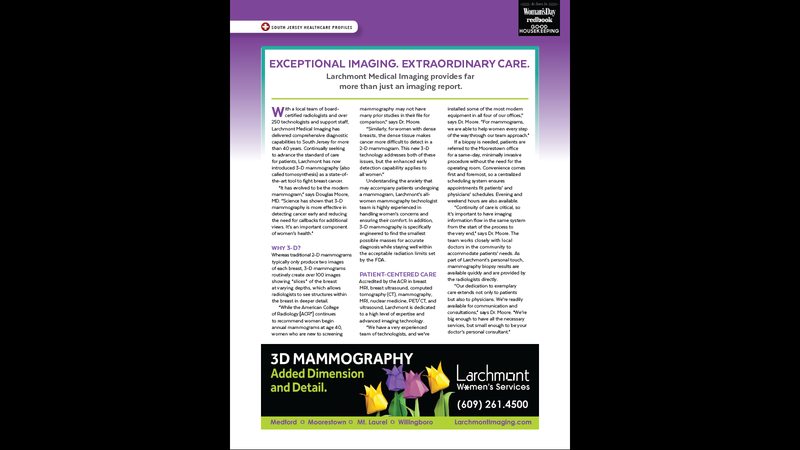 At Larchmont Medical Imaging, we’ve learned from our colleagues in the referring community that, beyond the essential need for state-of-the-art technical quality and expert interpretations, it’s all about service. So we’ve made it a central part of our mission to make it easier for physicians and office staff to work with us. The resources available in this physician portal are important parts of that effort. We invite you to set up an account on our PACS system for easy access to patient images and reports; use our online request form to order referral forms and other supplies; catch up on current news about our physicians, our medical imaging capabilities and their applications to your patients’ needs; and more.